Cohorts are currently being accepted for all shows in the 2018-19 Season! 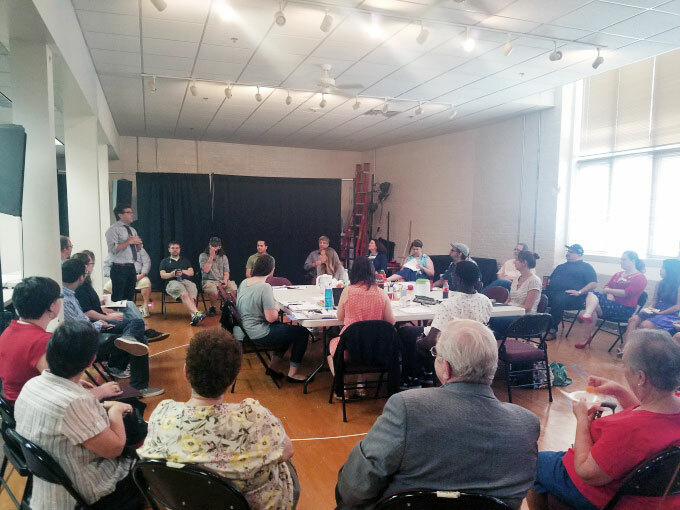 The MRT Cohort Club is a fun and fascinating opportunity to be part of making professional theatre, right here in Lowell. Members join the team on one or more shows through the season, and become a vital part of the MRT family. All Cohorts have full access to rehearsals, tech, and previews, following a show all the way from first rehearsal through opening night. It's not uncommon for Cohorts to have one-on-one time with with the actors and other artists who put on shows at MRT. They also get exclusive invites to special events with the MRT staff and artists--celebrations, meet-and-greets, cookouts, and more. MRT opens its doors to you as a Cohort. You will be welcome at all rehearsals, including technical rehearsals where we introduce lights, sound, sets, and costumes. You will get to watch preview performances. Even when you can’t make it, you'll know what’s going on - each member of the club receives daily rehearsal and performance reports. We’ll also find a few post-rehearsal nights for everyone to go for drinks, and we'll invite you to special gatherings with MRT's delightful staff and artists. As a Cohort, you'll read each script to get ready for the first rehearsal. 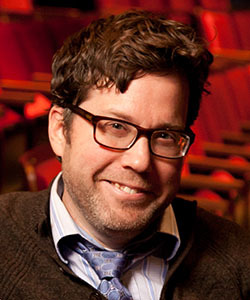 You'll attend two rehearsals a week--or more, if you want to! You can stay for as long or as short as you wish. Then, at least once a week, you'll write about your experience in rehearsal using whatever medium most excites you--you can start a rehearsal blog, write facebook posts, or just keep a handwritten journal. We may repost your writing on our own blog. The Cohort Club is funded in part by Mass Humanities, which receives support from the Massachusetts Cultural Council and is an affiliate of the National Endowment for the Humanities.